When asked how many countries are in Africa, the right answer is 54. But are the countries more than 54 in total? Africa is one continent which is surrounded by water from all directions, with a very determined and absolutely accurate borders, amazing right? In the north, the Africa continent is separated from Europe by the Mediterranean Sea, while in the northeast, it is separated from Asia by the Suez Canal and farther by the Red Sea. However, the east and southeast are surrounded by the Indian Ocean, while the Atlantic ocean surrounds the west. 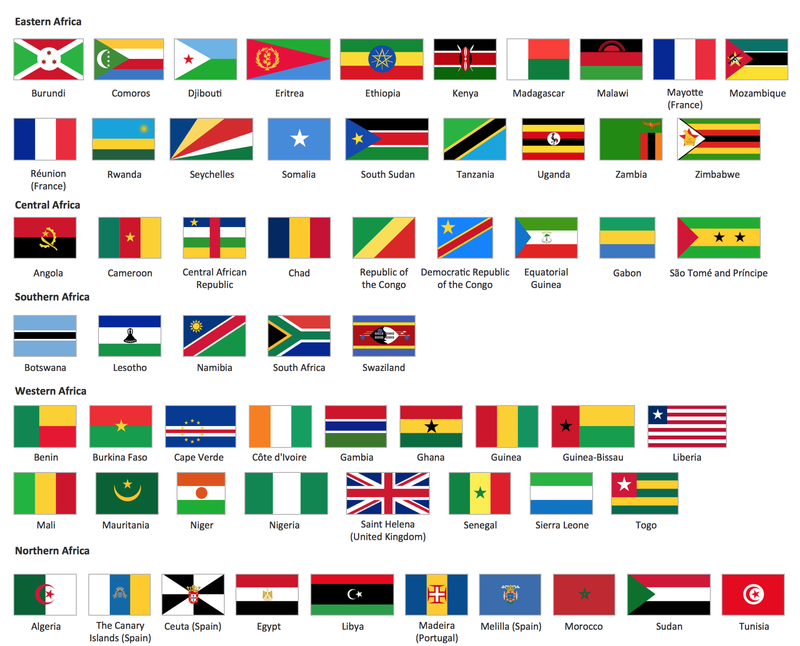 The total number of independent countries in Africa is fifty-four (54). The only transcontinental country in Africa is Egypt, which have some small territory part in Asia, on the other side of the Suez Canal. But politically, Egypt is a registered member of the African Union (AU). The biggest African country is Algeria, which occupies around 7% of the Africa’s continent’s territory. While the smallest nation in Africa is Seychelles, which is the worldwide famous luxurious beach holiday destination, occupying 115 islands stretching along the mainland’s eastern coast.